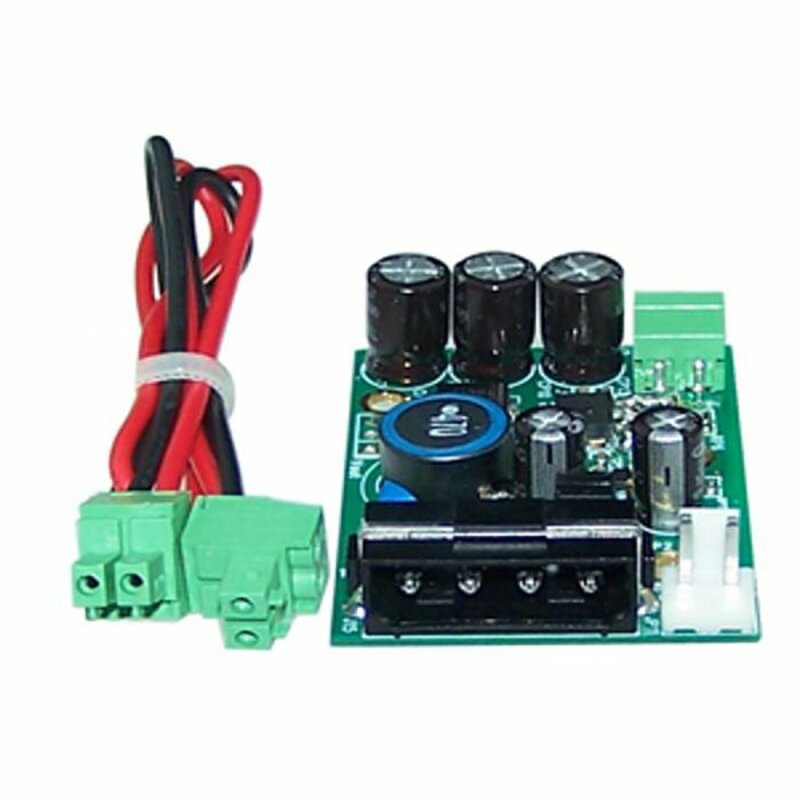 PFM100 is a power supply converter, which can be used for NT mode of B100M/B200M/B400M. PFM100 is a power supply converter + power cable, which can be used for NT mode of B100M/B200M/B400M. Check physical connection for B400M. 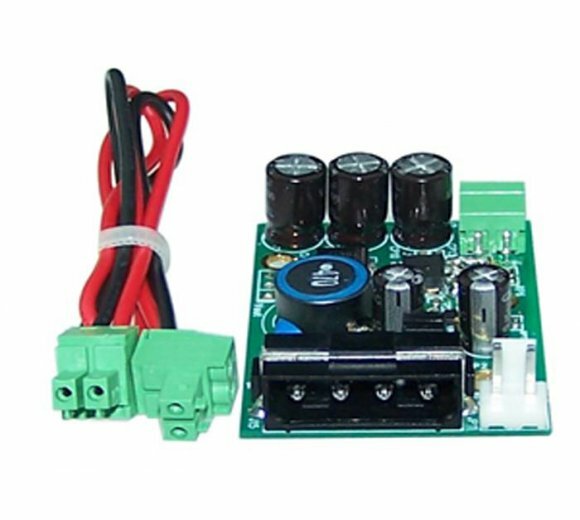 The board is powered by mini PCI slot which provides +3.3V, and it works well on TE mode; but if you need to use NT mode, a power supply converter named PFM100 is necessary to apply together, which can be used for NT mode of B100/200/400M.